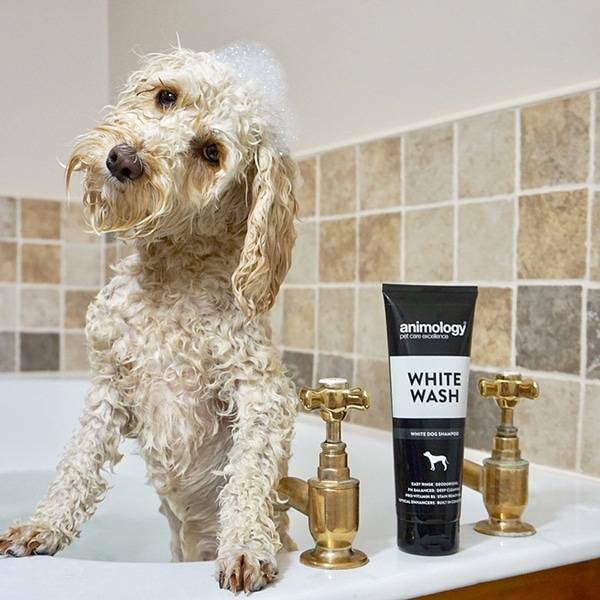 A mild dog shampoo that is specially formulated for sensitive skin of white dogs. 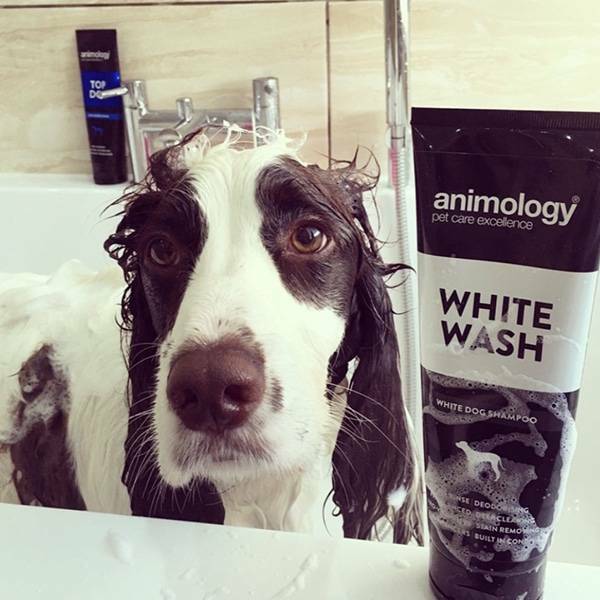 A mild dog shampoo that is specially formulated for sensitive skin of white dogs. 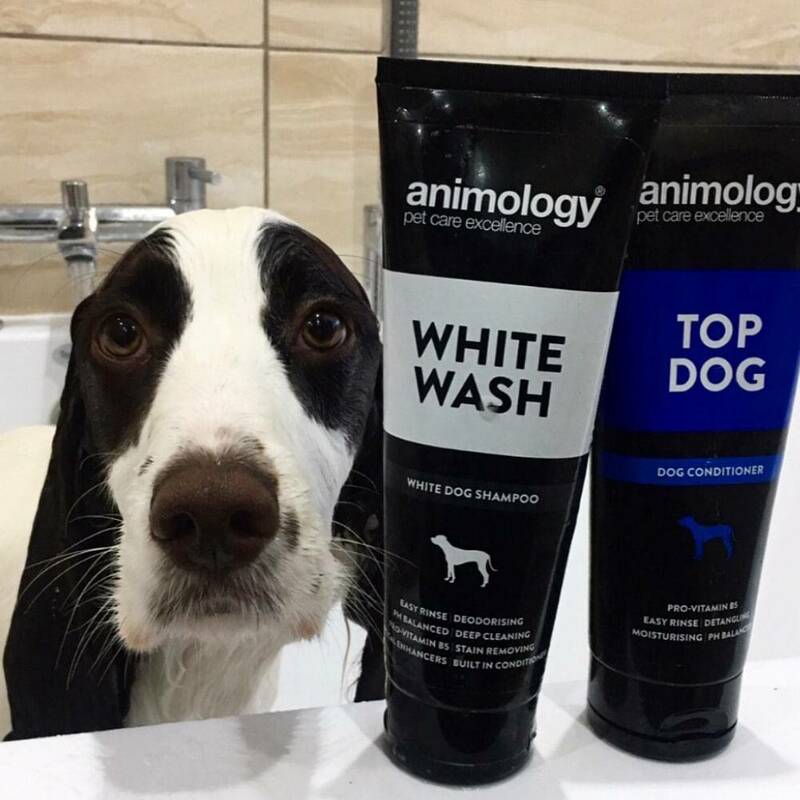 As many white coated dogs suffer from skin sensitivity White Wash is a mild shampoo that reduces risk of skin irritation.